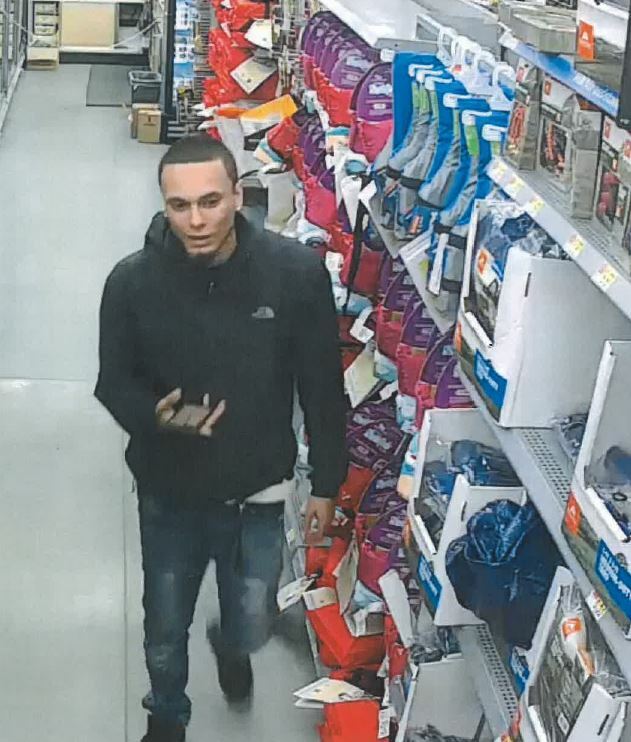 On Thursday evening at about 6:00 p.m., Wareham Police Officers responded to Walmart for what was initially reported as a hit and run. 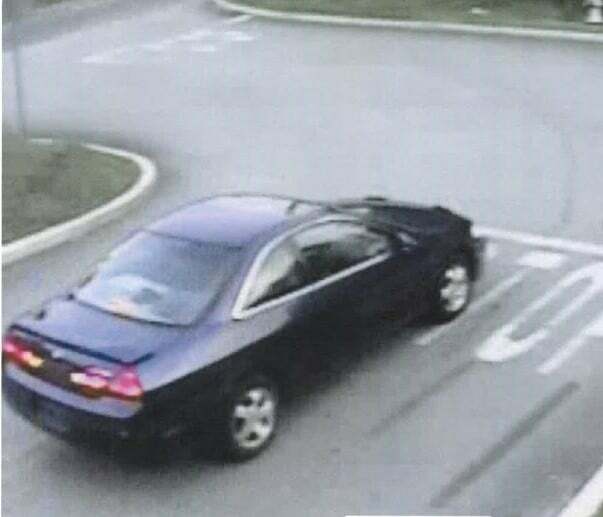 The vehicle involved was reported to be a blue Honda and was seen traveling east on Cranberry Highway. Upon the arrival of Officer Eric Machado, he observed an older male employee on the asphalt being tended to by citizen bystanders. 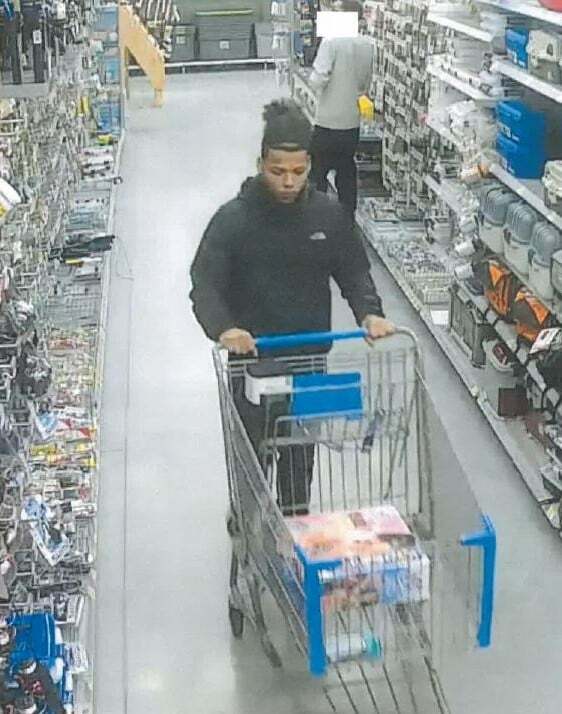 During an investigation it was determined that the victim had attempted to stop individuals who were suspected of shoplifting in the store. Video surveillance from the store revealed that the suspect vehicle had parked near a fire exit and had one occupant in the car. A short time later two suspects hastily exited the store via the fire exit with a shopping cart in tow. After trying to put items in the car they were confronted by the 76 year old employee and he attempted to stop them. The car then pulled away, dragging the victim several feet until he fell to the ground. The victim then got up, and again tried to stop them, however a suspect rammed him with a shopping cart knocking him to the ground again. The suspects then fled the area prior to the arrival of police. During the incident a windshield wiper was ripped from the car by the elderly victim and collected for evidence. The suspect vehicle also had no license plate in an attempt to shield it from identification. 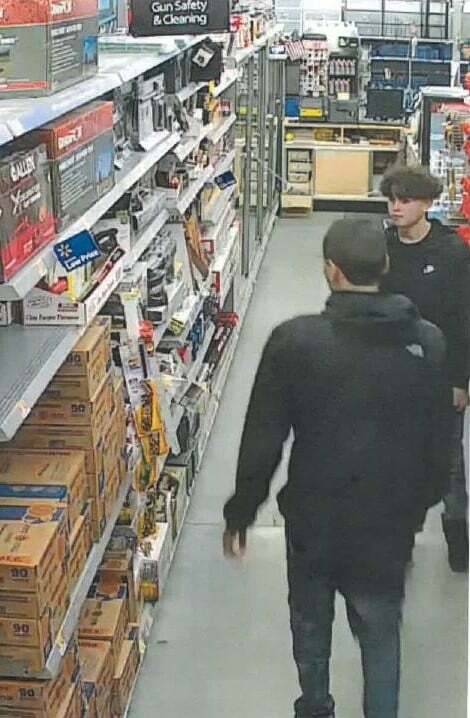 Acting Chief of Police John Walcek said, “Identifying and arresting these subjects is a top priority, because in addition to stealing from a business in Wareham, they injured, and very easily could have killed someone with their desperate and reckless actions to flee the area. I would ask everyone to view the photos of the suspects, the suspect vehicle and help us apprehend these criminals. The male victim was transported to Tobey Hospital where he was treated and released for his injuries. Please contact the Wareham Police, via phone, or Text-A-Tip with any information you may have. To use Text-A-Tip, text 274637 on your cell phone and in the text field start, “warehampd” with your message. A tip can also be submitted by clicking a link on the Wareham Police main page.